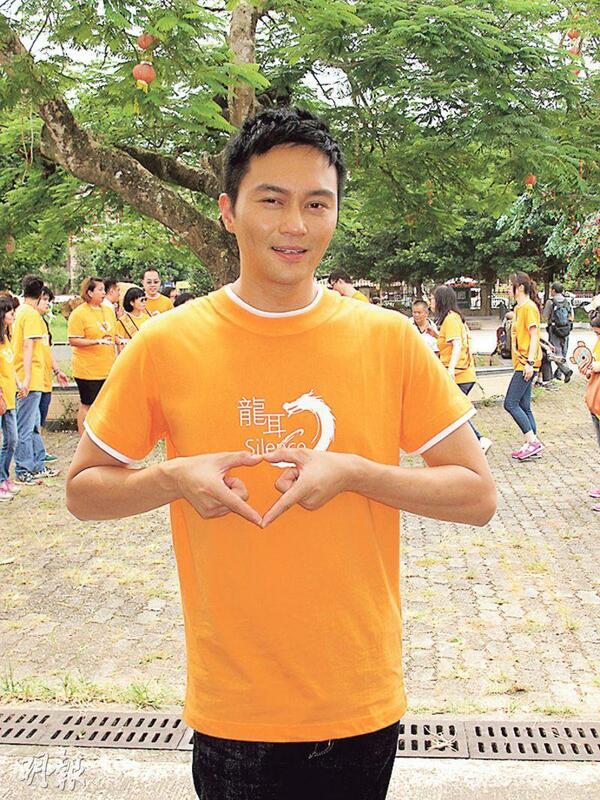 Julian Cheung Chi Lam yesterday morning attended a sign language event in Tai Po. Chilam said that when he played Chor Gor Gor in his TVB series RETURN OF THE CUCKOO (SUP YUET CHOR NG DIK YUET GUONG) he also had sign language. He felt that this character was very representative, his charity work this time made his character even more meaningful. Earlier he worked on the film version, which hopefully will be released in November. In the film his co-star Joe Chen Chiao-En also had to use sign language.